The exhibition Afghanistan: Hidden Treasures from the National Museum of Kabul is traveling the world and will be on display at the British Museum in March 2011. 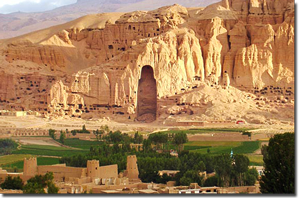 Titled Afghanistan – Crossroads of the Ancient World, the British Museum will show 200 treasures from the Kabul museum that survived the years of civil war and Taliban rule together with selected items from its own collection. 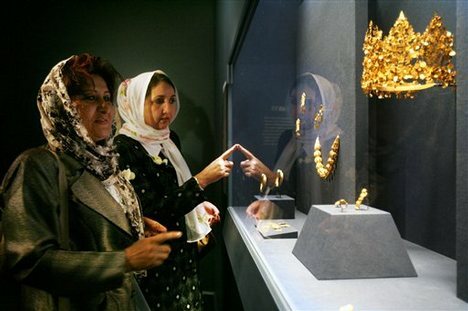 Nearly lost during years of conflict, this collection of some of the most remarkable archaeological finds in all of Central Asia were found between 1937 and 1978 and were exhibited in the National Museum in Kabul before it started its tour around the globe. In 1988 the government and National Museum officials, worried about their historical works of art getting destroyed or looted, made a plan to transfer many of the artifacts to secret hiding places. In 2003 it was revealed that the vault in which the objects were hidden was intact and the artifacts were recovered from their safe and secret spot. The exhibition offers a look into Afghanistan’s rich cultural heritage with pieces that are not only artistically magnificent but also demonstrate a diverse and thriving ancient culture in Central Asia.